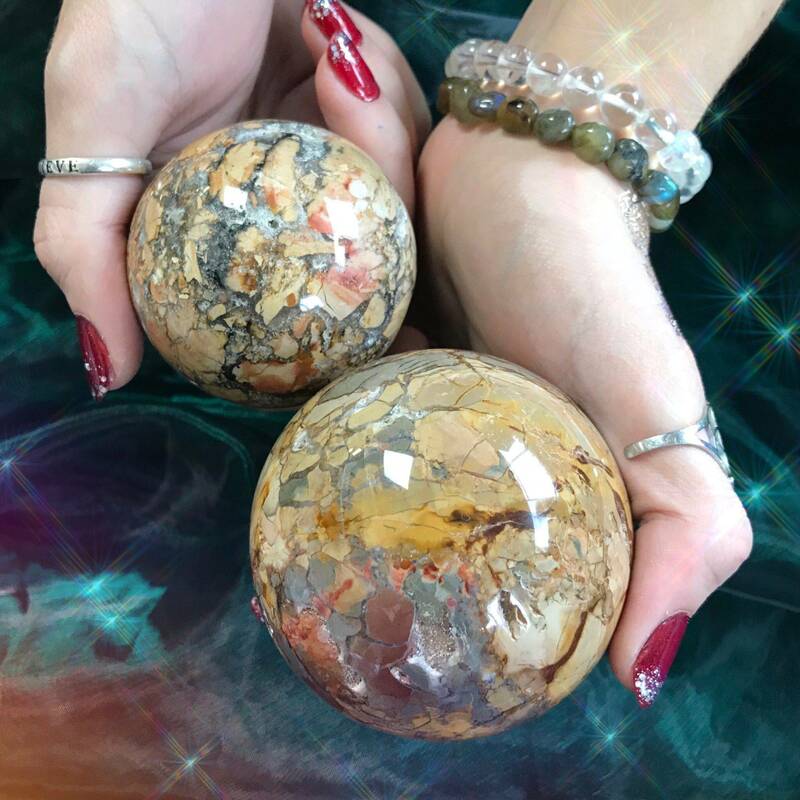 Gem lovers, I am so proud to present to you these stunning Akashic Records Ibis Jasper Spheres. Out of all the offerings that have come through the shop, these are by far some of the most extraordinary treasures I have had the honor of bringing to you. Ibis jasper comes from Madagascar, and this recently discovered gemstone is vibrating with sacred magic that will absolutely transform your life and practice. 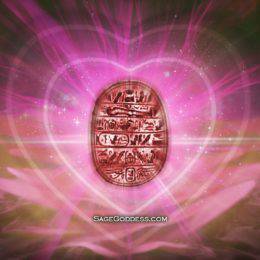 This stone will grant you access to esoteric information, ancient sources of knowledge, and the Akashic records, and will open you up to receiving messages from Spirit. When ibis jasper was first discovered, it was originally thought to be polychrome jasper; however, upon closer inspection, it became clear it was a kind of brecciated jasper that had never been seen before. It was given the name ibis jasper, because of how closely its colors resemble the ibis bird. The ibis bird is associated with Thoth, the Egyptian god of wisdom, and ibis jasper possesses Thoth’s powers of intuition and profound, sacred knowledge. This gem will connect you with the Akashic records, which hold the record of your soul’s journey through all lifetimes. 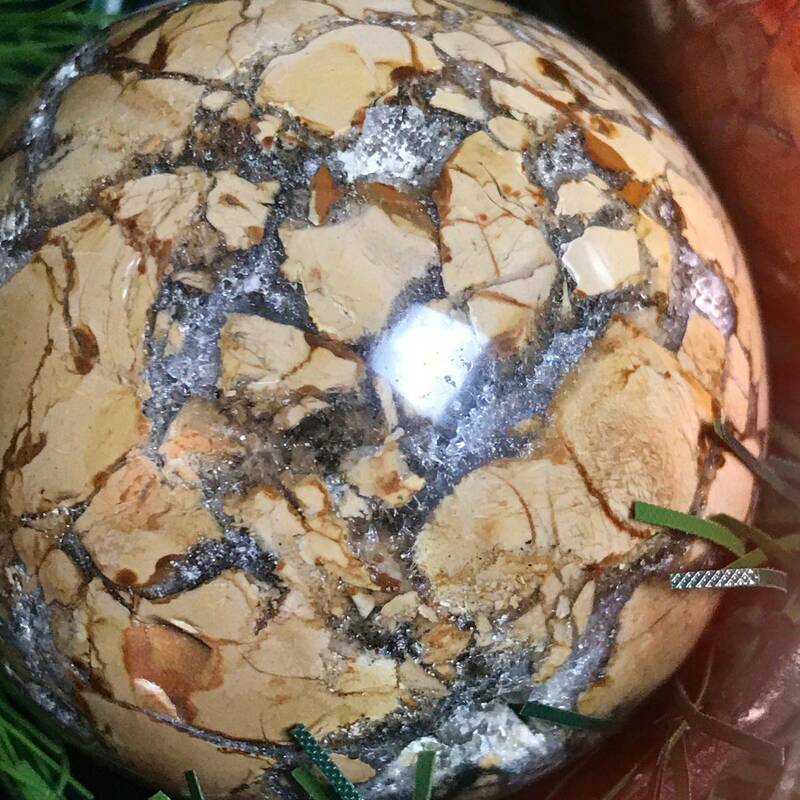 If you’re looking to unlock the deepest secrets the Higher Realms have to offer, these ibis jasper spheres are for you! Apart from its name and association with Thoth, the way that ibis jasper is formed also holds deep spiritual meaning. Ibis jasper is a form of brecciated jasper, which is formed when stones are broken apart then naturally joined back together by another mineral. Just as the stones break apart and come back together, we are capable of reforming after hardship, into something even stronger and more beautiful than before. Ibis jasper is a powerful tool to work with when undergoing stress or recovering from trauma. 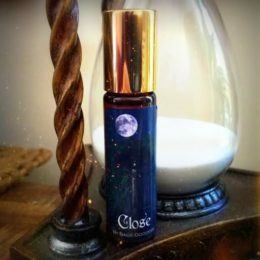 It helps you release any energetic blockages that are preventing your energy from flowing freely and pulls you back into alignment with your Highest Path. 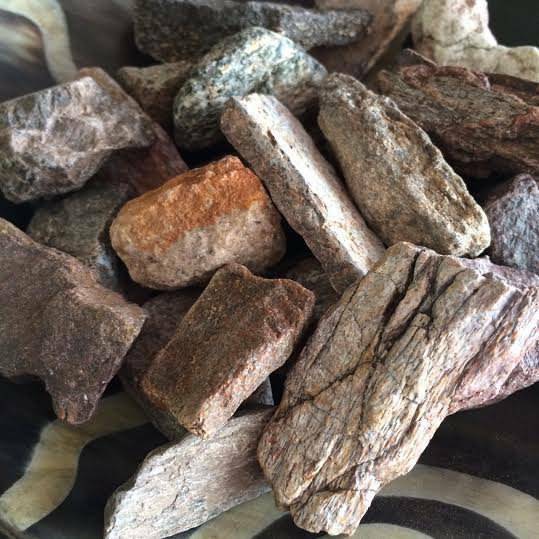 This sacred stone reminds us that even after hardship, we are always capable of healing and transforming. And if that isn’t already enough magic, this offering is extra special because of its sphere shape. 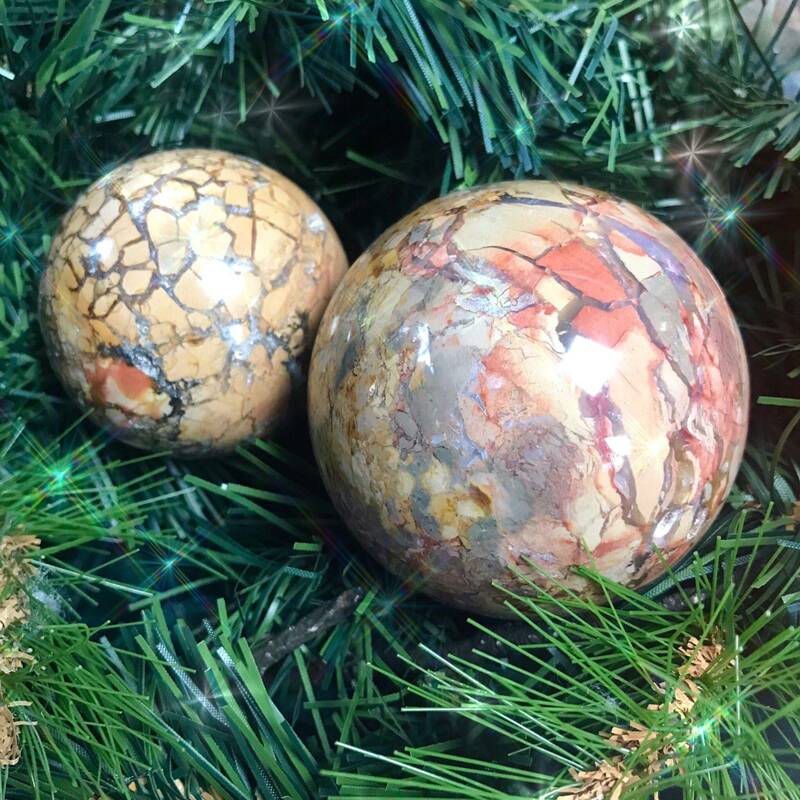 Spheres radiate potent energy from all sides, and these Akashic Records Ibis Jasper Spheres are extraordinary pieces to add to your sacred space. 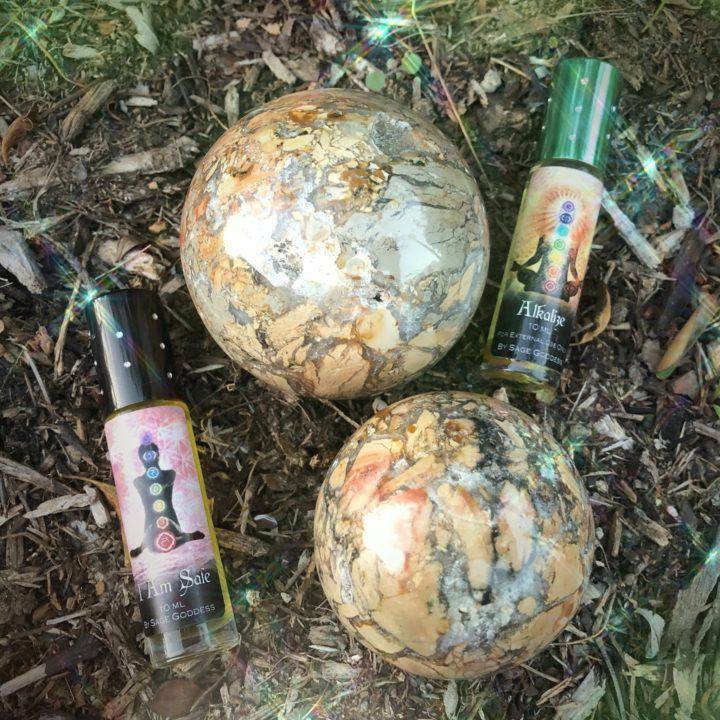 Place one right at the center of your healing crystal grids or use it in meditation – the vibrations these spheres emit are so incredibly soothing. We offer elegant sphere stands for displaying your treasure when not in use. Goddesses, I cannot wait for you to get your hands on all of this magic! This listing is for one (1) Akashic Records Ibis Jasper Sphere with Intuitively Selected Perfume. I have two sizes to offer you: Medium (about 2-2.5”) and Large (about 2.5-3”). Yours will arrive lovingly parceled along with a single leaf of white sage and a card describing the properties of the stone.